Qty. Part # Description Models List Price Our Price Ea. 2 20047 Otter Race Mark 30. 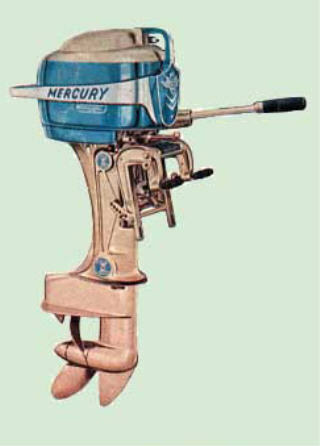 30E, 30H, 35A, 50,50E,55E, AE, AM , 58AE, 58 E, Mercury 30-50 hp. 20 40-20057 Clips All $4.05 $5.00 a pr.